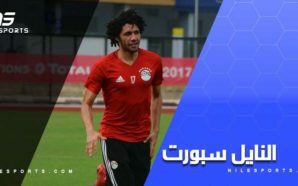 Egypt coach Javier Aguirre has called up 13 foreign-based players for the Pharaohs’ first camp under the helm of the Mexican tactician to prepare for the game against Niger in the 2019 African Cup of Nations qualifiers, scheduled for 8 September. The Egyptian Football Association (EFA) unveiled Aguirre as the new coach in a press conference last month. The former Japan and Mexico manager has replaced Hector Cuper as the team’s head coach. 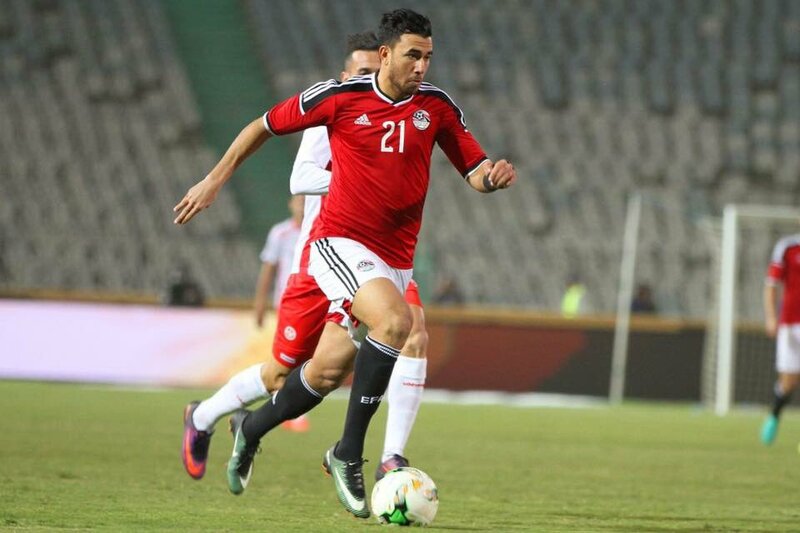 Egypt’s squad witnessed the absence of Ahly Jeddah attacking midfielder Abdalla El-Said and left back Mohamed Abdel-Shafi due to injuries. 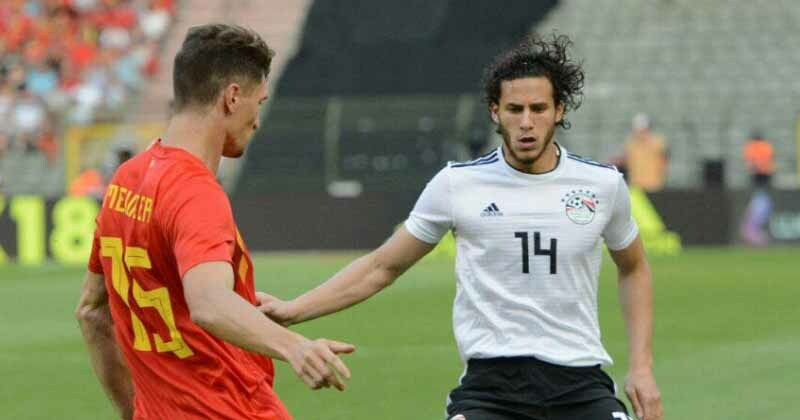 Egypt are fourth in the 2019 CAN qualifiers Group J with no points after losing their opening game 1-0 to Tunisia last June. 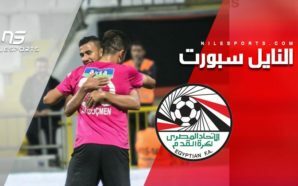 Early last week, Aguirre confirmed that he is working to win the coming game in the 2019 African Cup of Nations qualifiers, to march on step by step in all competitions where Egypt are participating. “We have only one week before the Niger game, so it’s difficult to know all the players and it’s early to judge the team’s squad, but I have assistants to help me in this mission,” Aguirre told a television programme on Thursday. “Niger is a big team and they are well prepared for the game, but I am working to win to have a good position in the qualifiers,” he added. Forward: Ahmed Koka (Olympiacos, Greece), Mohamed Salah (Liverpool, England).